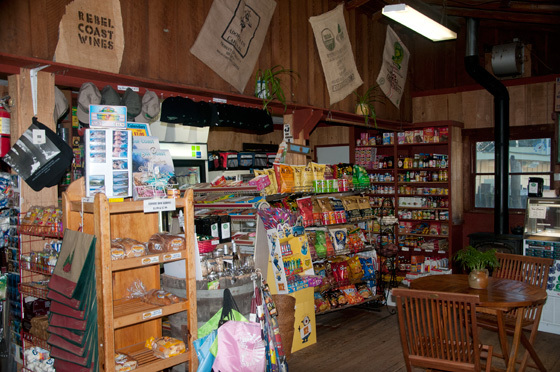 Our General Store & Espresso Cafe is stocked with cold drinks, fresh hot coffee and espresso, camping supplies, beer & wine and a little bit of just about anything you could think of and friendly staff to take care of you. Come on in if you're looking for a little snack or an ice cold beer. We can fix you up! This is where you check in when you come to stay at Fernwood Resort. 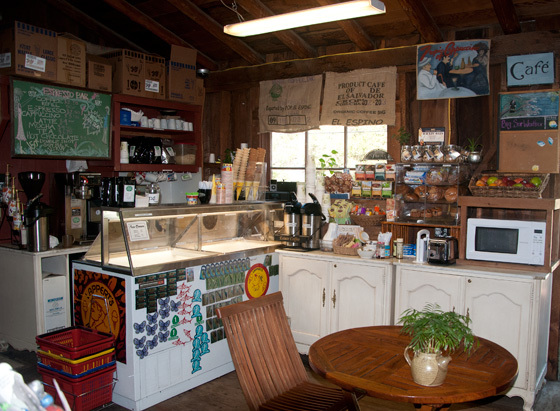 Visit the Espresso Bar for some high quality caffeine drinks. Located in the store. Serving Lapperts ice cream.